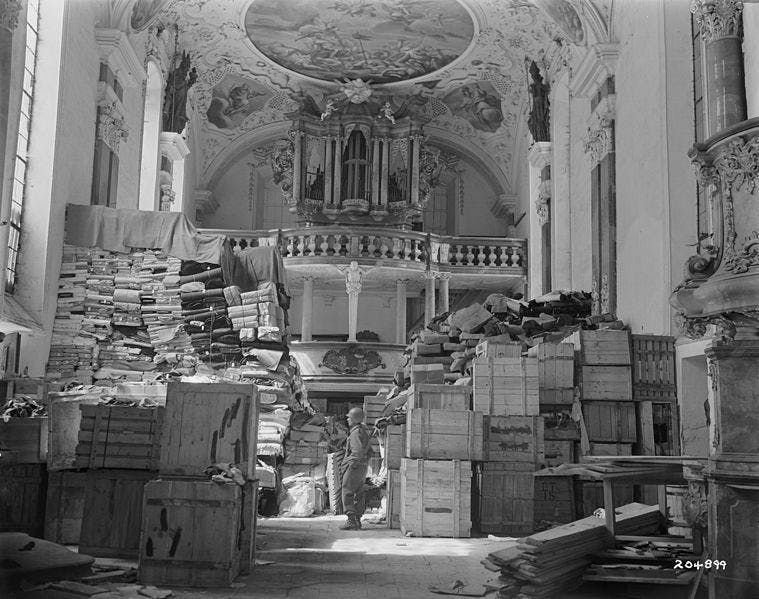 In this talk Dr Charlotte Woodhead will explore some of the ways in which claimants can achieve justice in the UK where objects currently held by a museum or gallery are found to have a tainted Nazi Era provenance. Specifically, she will focus on the work of the Spoliation Advisory Panel and how the Panel assesses the moral strength of a claimant’s case, since the law is usually unable to assist claimants directly. Through its work, the Panel has the aim of achieving just and fair solutions, as set out in the Washington Conference Principles. At times the Panel has a particularly difficult task to establish the exact circumstances in which objects were sold, either forced by the circumstances of persecution or because of financial necessity. Dr Charlotte Woodhead is an assistant professor at Warwick Law School and is a non-practising barrister. She also serves on the UK Museums Association Ethics Committee. Charlotte researches in the field of art and cultural heritage law with specific interests in the way in which the UK cares for cultural heritage through law and non-law instruments as well as the way in which claims for restitution and repatriation are dealt with by museums. Please come to the secretariat gate next to the V&A main entrance on Cromwell Road and ask for the Reception. We will issue you a guest pass and walk up to Seminar Room 1 together. Please arrive by 15:45 to allow us to make our way to the room in one group. Please do give Jacques Schuhmacher (+44 (0)20 7942 2514) a call if you have any difficulty finding Reception. 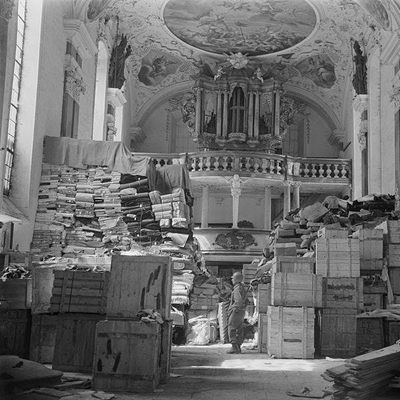 This talk is part of the Gilbert Provenance and Spoliation Research Seminar which aims to provide a regular forum for researchers from numerous disciplinary backgrounds working on provenance and spoliation issues at different museums, universities, libraries, auction houses and both governmental and non-governmental organisations across the UK. The seminar will provide a space for the presentation of cutting-edge research and discussion of methods, resources, current trends and the increasing challenges of this dynamic and changing field.